Pristine Dutch Colonial is well positioned across from Honeybrook Elementary and pastoral farmland views to the rear. There is room to spread-out on this level 1 acre lot! A tiled foyer entrance leads the way to a functional main floor lay out. You will enjoy the bright open modern eat-in kitchen with Silestone work surfaces and Bosch appliance. An adjacent formal dining room with hardwood floors is perfect place to entertain. Relax in the spacious living room or by the fireplace in the Family room. The family room takes in the pastoral views through the sliding glass doors. Imagine in the Spring and Summer dining on this spacious private deck! The main floor offers a full bath which is conveniently positioned next to the main floor laundry and deck access door. The upper reaches offer three generously sized bedrooms with spacious closets, and a walk-attic for storage! The hall bath is modern and bright space. There is a 2 car garage, plus additional parking area in the wide macadam driveway. The mechanical have been upgraded making this home a move in ready option. 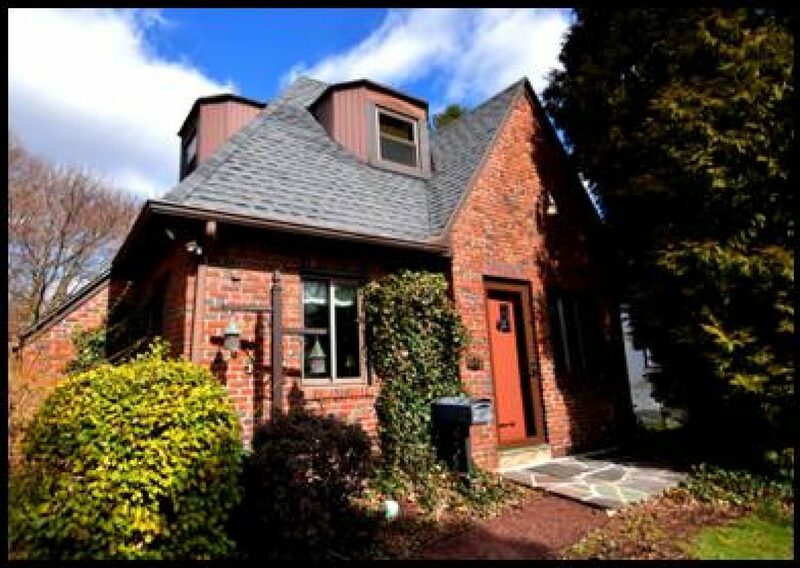 Convenient Chester County Location makes this a must see home! All information is reliable but not guaranteed! Rare end unit townhome offering one floor living! Open green space around this townhouse to enjoy nature. This spacious almost 1,200 sq. f.t home offers open Living room and dining room Living room sliders lead onto a small patio. Master bedroom with private bath, and large walk-in closet plus a second bedroom and bath. This unit has new energy efficient window and doors. Enjoy the pool, tennis, basketball and pavilion. Convenient location near Rt. 61 and is a short drive to shopping in Hamburg, Cabelas and Route 78. You will enjoy visits to the Historic town of Orwigsburg for dinner or a visit to the local coffee shop! Hawk Mountain Sanctuary is also nearby. Great Investment Opportunity! or live in one rent the other – Two Spacious units with separate utilities. Tenants pay Heat, and Electric. 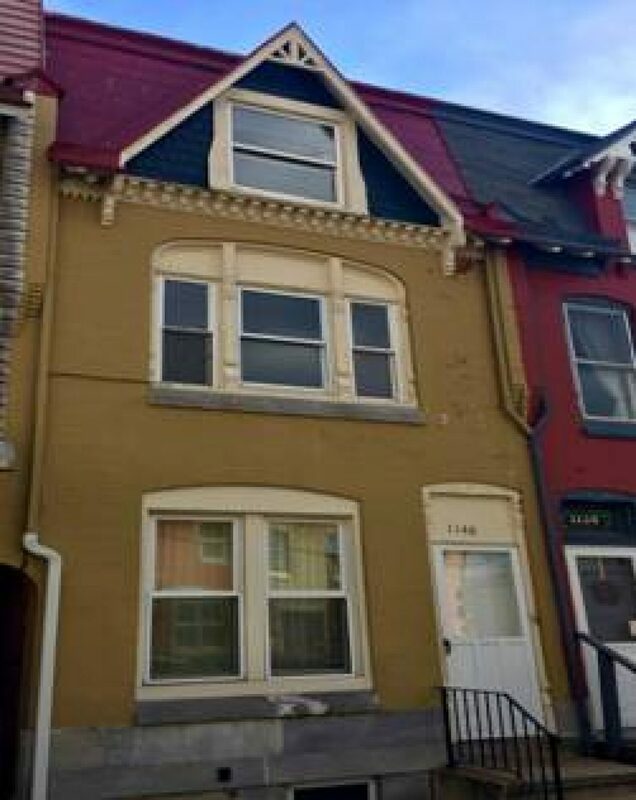 Replacement Windows, New Kitchens and Baths! Unit #1 Main floor 1 bedroom Living room, eats -in kitchen, and a modern bath use of yard. Unit #2 offers a living room, two bedrooms, small bonus office room, large eat-in kitchen, and bath and rear porch! 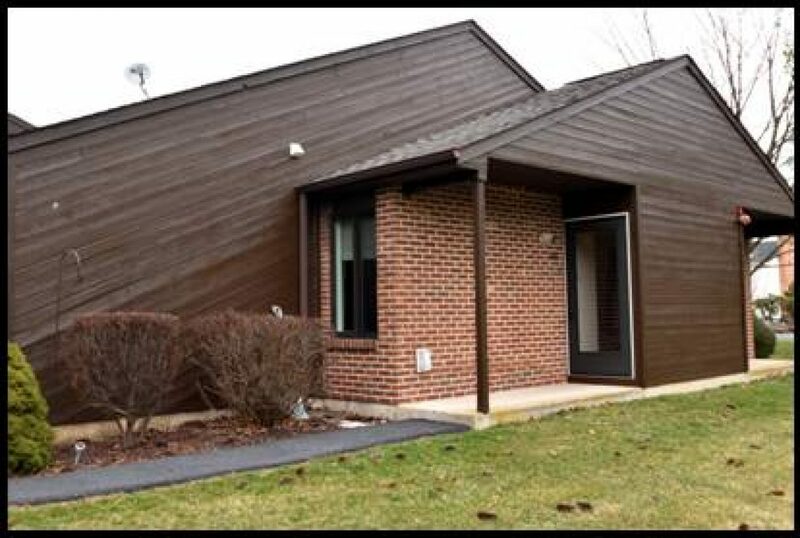 This is a well maintained building in a desirable Northeast Reading location! Close to schools and parks! Hurry! English Cottage with charm and character abound. 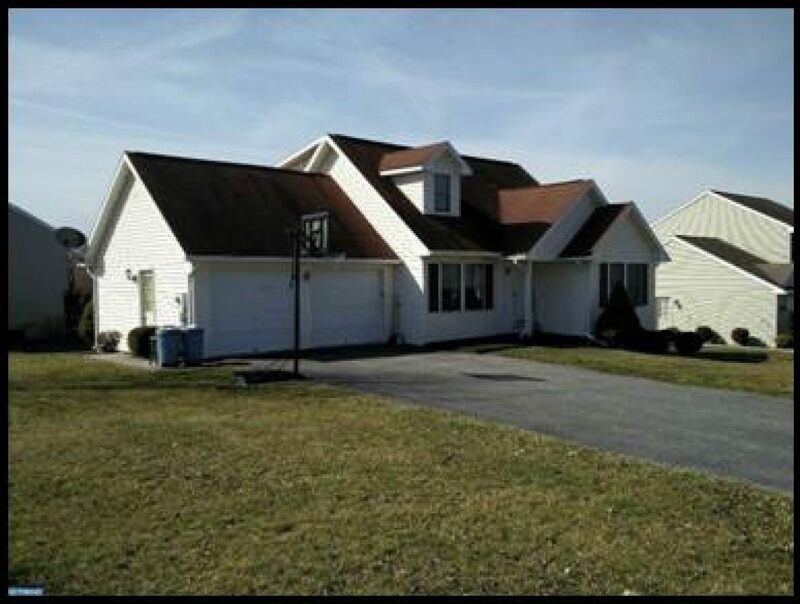 Situated on a ¼ acre lot in the Spring Twp. Wilson School District. This two bedroom two bath home features Living room and dining room with stone floors! You will marvel at the fireplace and beam ceilings and other unique architectural details of this storybook home. Gorgeous kitchen with quartz work surfaces compliment the space well. 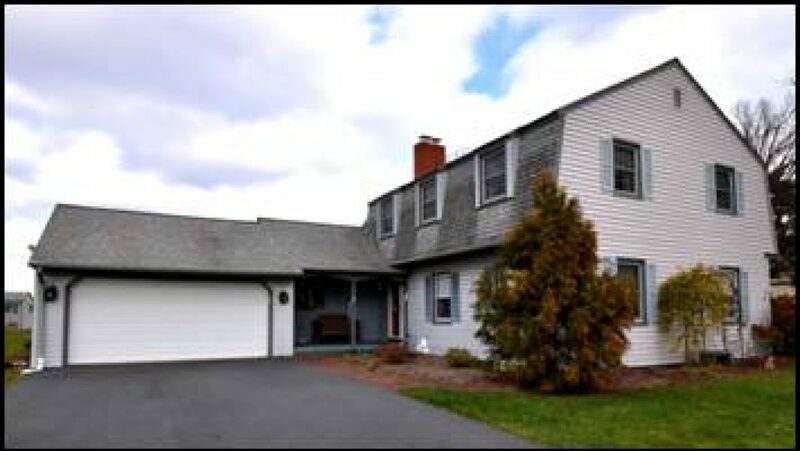 Newer roof, economical gas heating, updated electrical enhance this home’s appeal. Hurry on this one! Lovely 2 story colonial in desirable Drexlewood Community. 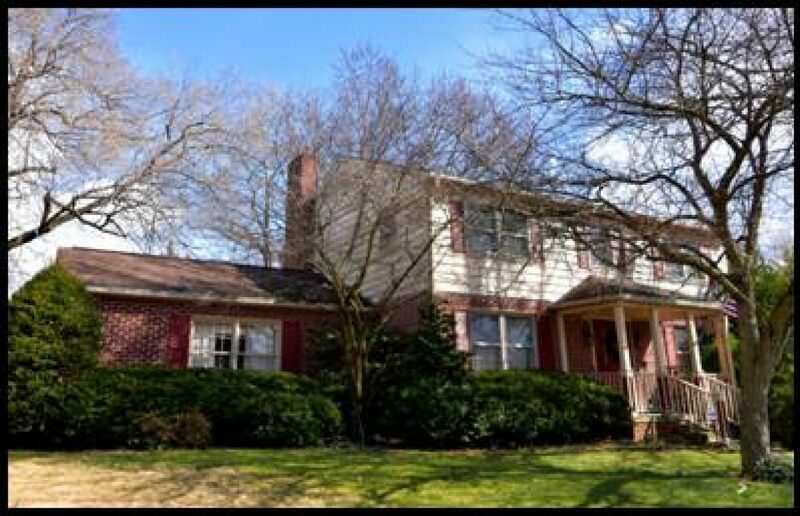 This spacious 4 bedroom 2.5 bath is well positioned on a coveted corner lot with mature trees and side entry 2 car garage. Spacious living room and dining room are complemented by a beautiful kitchen with granite work surfaces and tile floor. Enjoy the convenient access to the large deck for summer-time entertaining. A peaceful stone patio provides the perfect place to kick back, relax in your comfy Adirondack chair enjoying your favorite beverage while listening to the natural sounds created by the stone pondless water fall. The Den/family room located off the kitchen is enhanced by a beautiful raised hearth fireplace! The upper reaches of this home offers 4 spacious corner bedrooms and a beautiful modern hall bath with jetted tub. The Master Suite is spacious with its own gorgeous bath accented with a walk in shower! The lower level is quite a surprise offering a remodeled media room, and a large unfinished space used in part as an exercise room, workshop, and laundry room. All the floors on the main and upper level are rich tongue and grove hard wood floors! This well maintained home offer an integrated security systems and many other upgrades to numerous to mention, Wilson SD and its ultra-convenient location makes this a smart choice- Hurry! Your country home in Shoemakersville! You can enjoy the outdoors from the large rear deck. The home is situated on a corner lot with both streets ending in cul-de-scas. Plenty of parking and a 2 car garage to store your vehicles. A nice shed is available in the backyard. The interior features a large Master bedroom and bath. Your kitchen features a 24 handle oak arrangement with eat-in kitchen. The upper floors have 2 bedrooms that share a Jack and Jill bathroom. The basement has a walkout as well as a partially finished Great room with a full bathroom.